Update 11/24: According to a number of our readers, plus a number of newly updated reviews on FoxFi’s Google Play listing that confirm, FoxFi is back to working on Verizon. Enjoy that unlimited data, enjoy it, friends. I hope this isn’t the end, but it may be. FoxFi has stopped working with Verizon unlimited data plans. 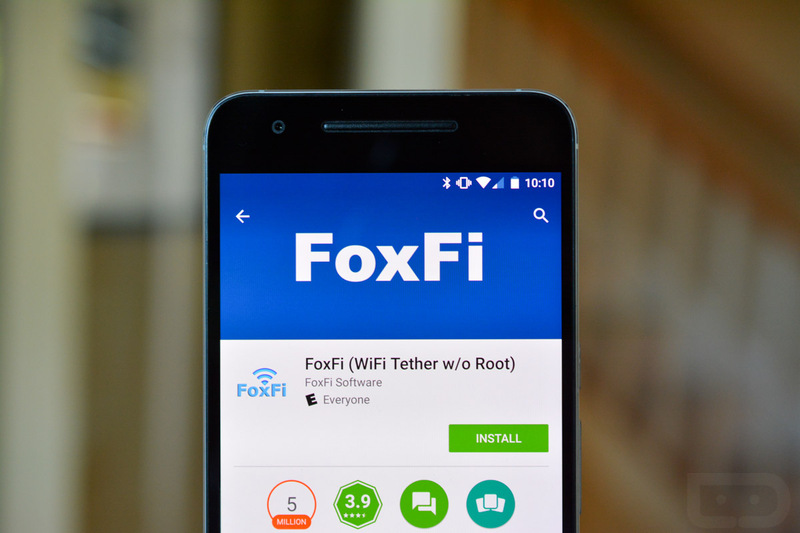 According to a number of our readers and dozens more who have commented on Google Play, FoxFi, the popular tethering app that doesn’t require root and was used by many unlimited Verizon data plan subscribers, stopped working yesterday and is still not working today. Some of our readers have tried FoxFi with multiple phones, asked friends to test, and done everything else they can think of to see what the issue is, yet have come up empty. Many are seeing a subscription request from Verizon, which is typically the screen seen when you try and tether without having signed up for a tethering plan from Verizon. Woof. Of course, the timing couldn’t be worse, since Verizon is also adding a $20 increase to unlimited data plan subscribers on their next billing cycle after November 15. There is always a chance that FoxFi will issue an update that bypasses Verizon’s subscription check. Until then, you may be out of luck. Cheers Elias, Jimmy, Jose, and everyone else!